From 1st April, there will be a number of changes to the national core e-resources content which is available to all NHS staff, funded by HEE. This will be replaced by CINAHL index database, which will be searchable via HDAS or the native EBSCO interface. Any searches you’ve saved in HDAS that used this database will automatically be changed on the 01 April so that they use the CINAHL index. For saved searches in the EBSCO native interface you will need to manually migrate any searches you want to re-use to the CINAHL index database. This can be done by editing the search from your folder in the native interface, selecting the CINAHL Index database and saving the search. Please don’t forget, we now have access to a number of core nursing journals via MAG Online Library, including British Journal of Nursing. For more details, see our previous post. For saved searches in the EBCO native interface you will need to manually migrate any searches you want to re-use to the CINAHL index database. This can be done by editing the search from your folder in the native interface, selecting the CINAHL Index database and saving the search. Full text journal content that was accessible within these databases will not be available. Links in HDAS saved results won’t show, and where links have been exported from HDAS – for example into current awareness bulletins – these will result in an error unless you have another route of access to the journal, such as a local subscription to the relevant journal title, the title is available in an alternative NCC full text collection or is Open Access. Point of care tool guidance on diagnosis, prognosis, treatment and prevention using evidence-based methodology and expert opinion. Database for psychologists, counsellors, researchers and students, plus full-text access to hundreds of psychology journals. Nursing and allied health database – will be searchable via HDAS and Ovid interfaces. The renowned MEDLINE database, with the addition of access to approx. 2,000 full-text journals. If you have any questions or problems, please contact the Library. Meet Charlotte Greaves, who will be the library manager while Carol Giles takes a sabbatical year. Charlotte has worked with us for the last few years as library assistant, so is familiar with the library and the hospital, and we’re looking forward to working with her in her new role. 24/7 access is available to registered members of the Library, with an authorised RD&E staff badge, or Exeter Health Library proximity card. If you need access over the holidays, please check with Library staff before 3pm on Christmas Eve. Don’t forget – you also have access to a wealth of health information such as journals, databases and e-books via NHS OpenAthens. Launching in November 2018 will be an online Facebook journal club to support staff with participatory continued professional development as part of the revalidation requirements by enabling online discussion and reflection; this is a pilot within community services but will be rolled out to other areas if successful. The Facebook page is a closed group which you will have to request to join; using this format allows staff to access discussion and content whenever convenient. Each month an article will be posted, staff can read this article either contributing to existing conversations or start their own by adding comment below as they would on any other Facebook post. A reflective template has also been created with staff can download to use as evidence is their revalidation portfolio. To find the group search for ‘RD&E Online Journal Club’ in the Groups category, request to join and you will be asked two questions, your job role and place of work. If there is a particular subject or article that you would like to be posted you can message the Facebook page with your suggestion. For more information, contact Emma Watson, Clinical Skills Facilitator. The Cochrane Library has been redesigned to enhance user experience – it consistently provides the dependable, high standard evidence which informs healthcare decision-making. It will launch on Tuesday 7th August 2018. From 1st August, our document supply charge will be rising to £15 per item. This is in line with price increases from the British Library, and more locally, the University of Exeter. Please note that document supply is FREE for Trust or clinical related work. Charges only apply if the items are required for funded research projects, or educational courses. For more information, and a copy of our policy, see our Document Supply web page. BMJ Case Reports will not be renewed for 2018/19 – the subscription officially ended yesterday. Please contact me at either pamela.geldenhuys@nhs.net or p.r.geldenhuys@exeter.ac.uk if there are any queries. Usage has been very low and it was therefore considered not cost effective to renew. Exeter Health Library Topic Guides – can you help? 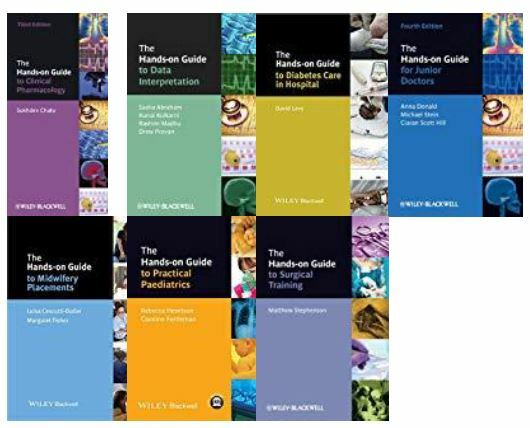 Exeter Health Library is running a usability study in conjunction with the healthcare library at Weston Super-Mare, looking at the usability of our Topic Guides: http://exeterhealth.libguides.com. 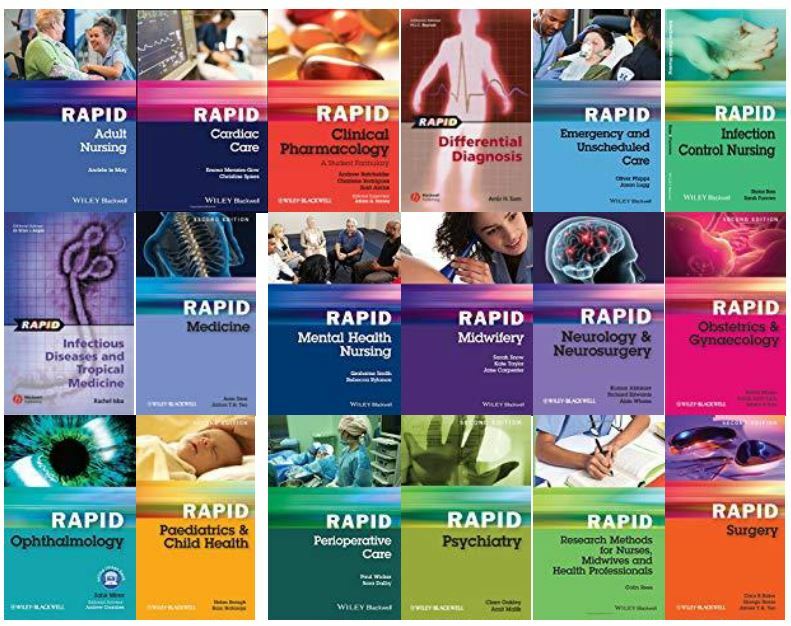 If you haven’t already come across them, we have a wide range of Topic Guides covering a number of different subjects, from clinical topics, to guides on the Care Certificate, Research, Leadership & Management and more. Each guide pulls together information on library resources and services available for that topic. Both Weston and ourselves use the same software (LibGuides) and we’d like to make sure that our Topic Guides are fit for purpose and actually useful! Results will be anonymised and presented as a poster at the national CILIP Health Libraries Group conference this summer. Are you able to spare 15 mins to pop over to the Library to help us? Tea/coffee/biscuits will be provided. There will be a short set of simple tasks to complete, and some follow up questions, if there is time. If you are interested in participating, please contact Cate Newell (Reader Services Librarian) on x6726, or email cnewell1@nhs.net. The deadline is Friday 18th May.